An e-cross bike will allow you to conquer nature in a sporting way. This bike is an all-rounder for a wide range of surfaces. It adds even more tailwind when riding on asphalt, easy forest tracks or compacted surfaces, and makes you feel at ease right away. No luggage rack or mudguards distract from the pure power transmission. This is how much fun cycling can be. 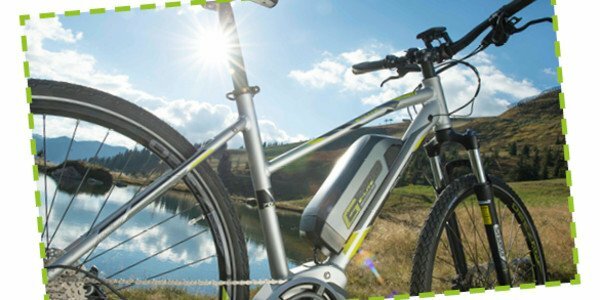 Book your e-crossbike online now!